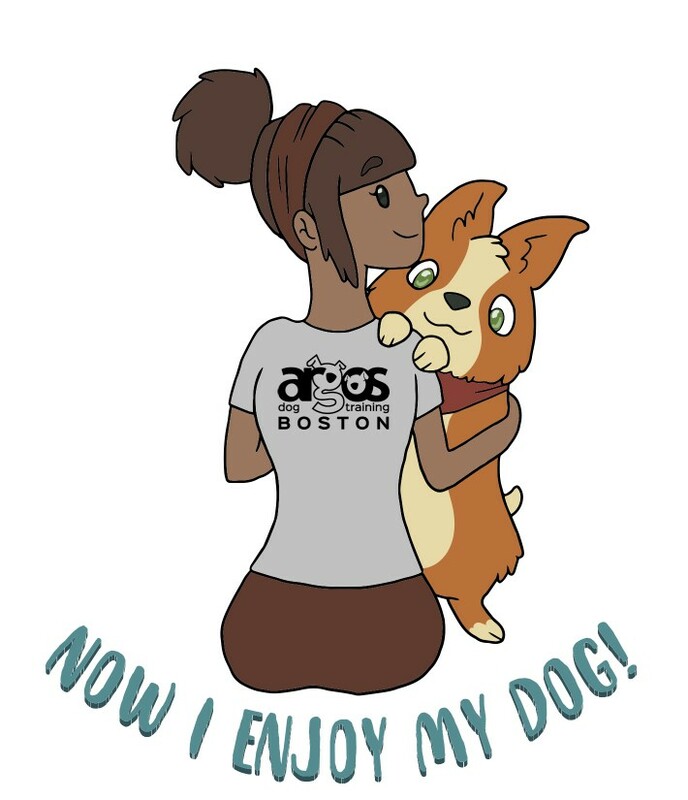 Argos Dog Training is dedicated to providing the highest quality dog training and behavior modification in the Boston Area. If you train your dog for 10 to 20 minutes a day, the way that you are shown during our private sessions and group classes, we guarantee your dog’s behavior will change. To get a better understanding of how we train, take a look at the short video below and check out why you should choose Argos! We offer a no-charge phone evaluation as an opportunity to discuss your life with your dog. We will be able to get an idea of your situation and discuss the next best plan of action. We also offer an in-person consultation. This is our chance to meet for an hour to discuss your dog’s current overall behavior, daily schedule, medical situation, and problem behaviors along with your goals for your dog. We’ll discuss a variety of options to permanently resolve any problematic behaviors and help you achieve your goals, as well as review our company policies. 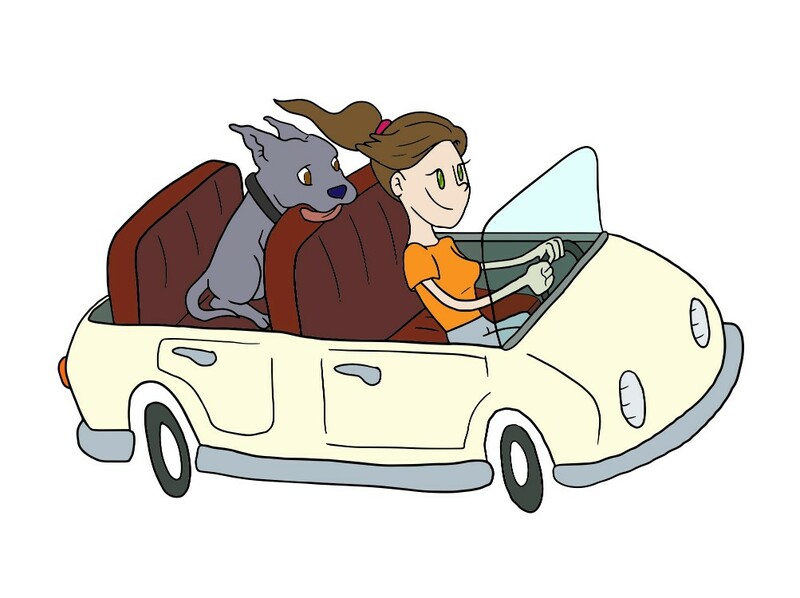 If we agree to move forward, we’ll work together to select the option that is right for you and your dog! 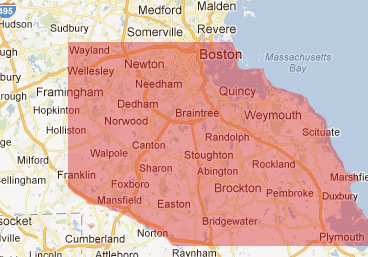 To view a full list of towns, click here.